my little red suitcase: in production! I have claimed the living room table to spread out on and am in a flurry of finishing off cushions that I have been making over the last few months. I thought I would show you some shots of the action. 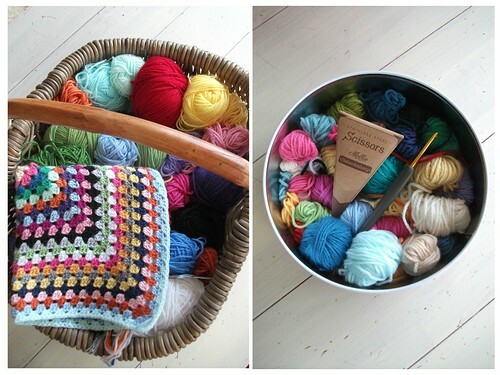 Here is my very favourite wool basket, with a new cover in progress, all essential items which can move around with me. 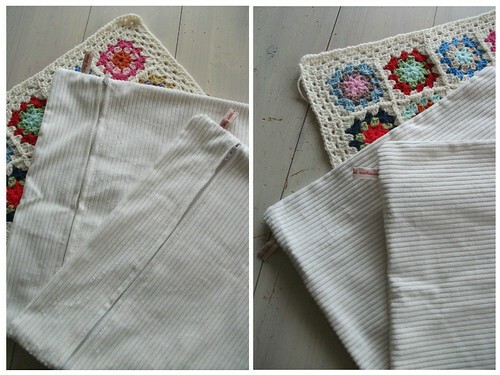 I am making the covers for these new cushions from a soft corded cotton and have learn't how to put in a zip! It takes some time, but I'm hoping I will get quicker at this! then a well earned coffee break is needed, the conditions are good here for the workers! 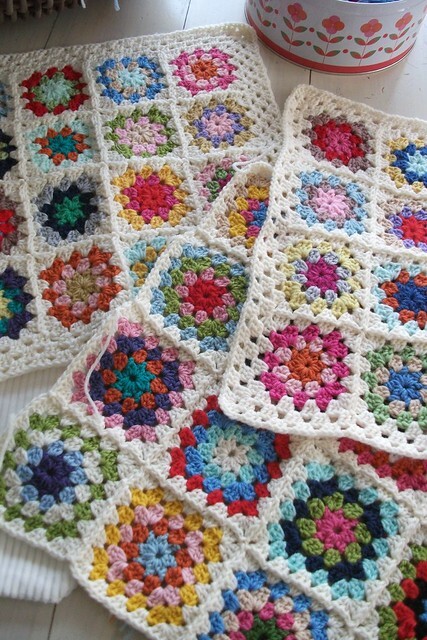 I use a range of different kinds of wool for these, mainly 100% wool, with the occasional vibrant wool blend. So the overall look is quite eclectic. It's been difficult to price. A lot of work goes into these and I love them. 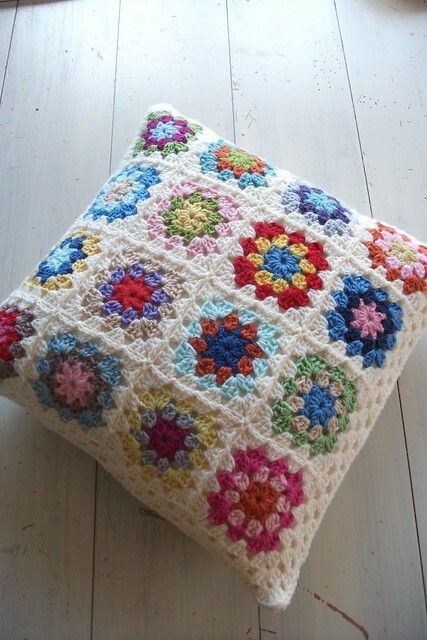 and on that note, this little cushion packed with colourful retro goodness is now on sale in my shop. Please have a look over. You'll see some new links at the top of the page. 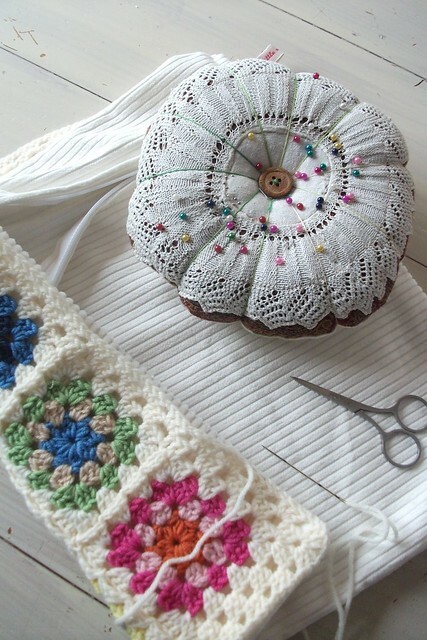 Have a look around......(oh and don't spend too long on pinterest or you might get lost!). I will be back in a few days to let you know about a lady who has really inspired me lately. Have a great week! 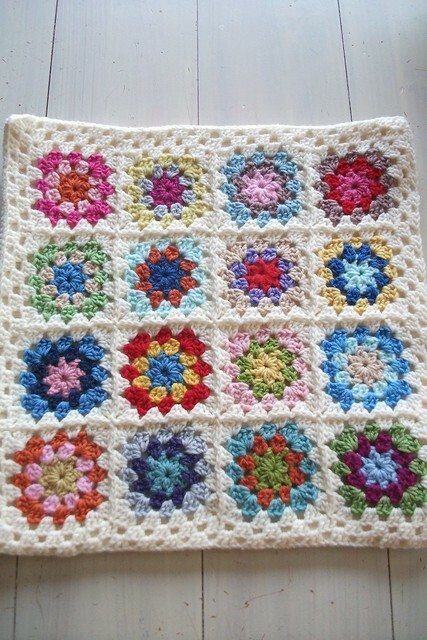 I imagine this will be snapped up as soon as you put it in your shop, it's gorgeous! 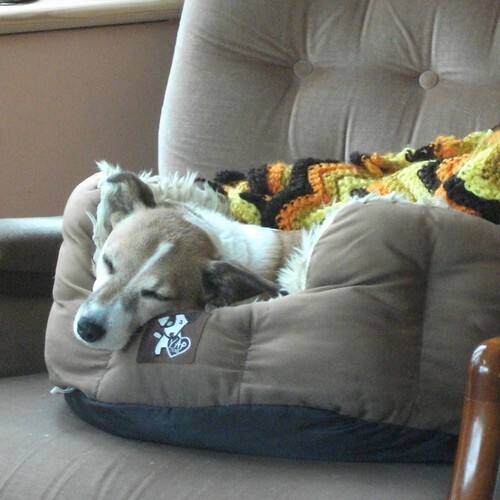 Your cushions and your work are brilliant!!! Now I go to have a look at your shop!! 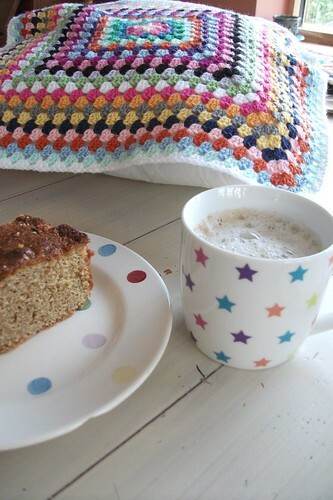 Love the colours you have used for your cushions. I'm sure they will sell! 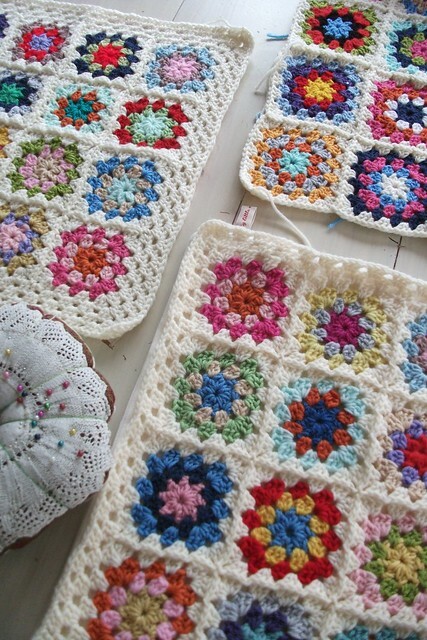 Lovely cushions, I'm quite new to crochet and am attempting a few different blanket projects at the moment using trusty granny squares... next project will be a cushion! So fresh and vibrant and I love your workspace...wish mine looked so half as lovely, but as it is I tend to avoid it now down to being one huge mess. I really should have a sort out. Beautiful and congratulations on your sale!! I imagine as fast as you can put your work in, they will be snatched up!! Wow nog zo'n creatief persoon gevonden. Wat een prachtige kussens maak je. Ik ga je blog volgen. Fijn weekend!